The Real Techniques Setting Brush (£8) is one of my favourite brushes because it is affordable, super soft and high quality, and, last but not least, can be used for so many different things. The possibilities are endless, so I wanted to write this post to share with you my favourite ways of using this wonderful brush. It is a setting brush, so the most obvious use is to powder the skin with this pink tool. The great thing about this brush is its size; it is not too small or too big. 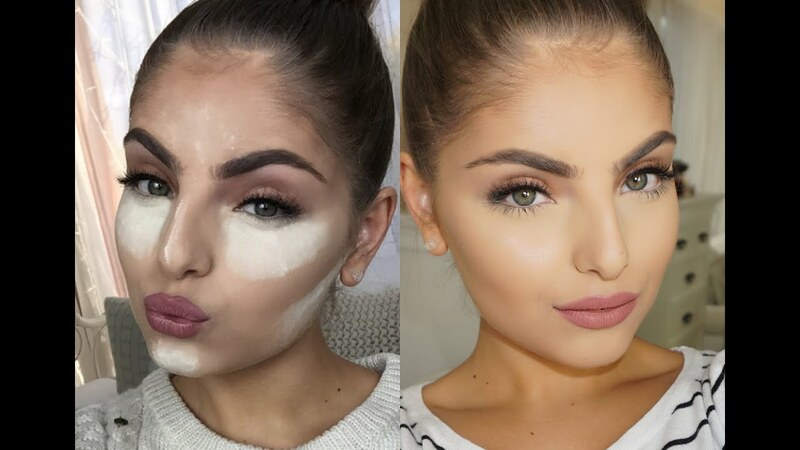 Therefore, you can apply the perfect amount of powder in the areas that actually require powdering (usually the t-zone) this prevents cake face and everyone with a makeup heart knows that building in thin layers increases the longevity and appearance of your makeup. I use this for applying powder to set areas I have concealed or alternatively for dusting away excess powder, for instance if I am baking. Another regular use for this brush is to apply blush with it. I watched a great video from Wayne Goss on the correct way to apply blush (see below). The man is a makeup genius. Following his guidelines, and you can see his video below, I gently swirl this on the area I want to be perfectly flushes. Again giving me the perfect amount of control, I have a tendency to use quite pigmented blushes so this stops me from making any clown impersonations. On another area of the cheeks, the setting brush performs gorgeously at adding a soft highlight to the tops of the cheeks. It just sits on top of the cheekbone effortlessly, a few quick swipes and you look angelic. This was the first way I used this brush as I wasn't a fan of powdering with small brushes when I first purchased this brush, now I am a convert. 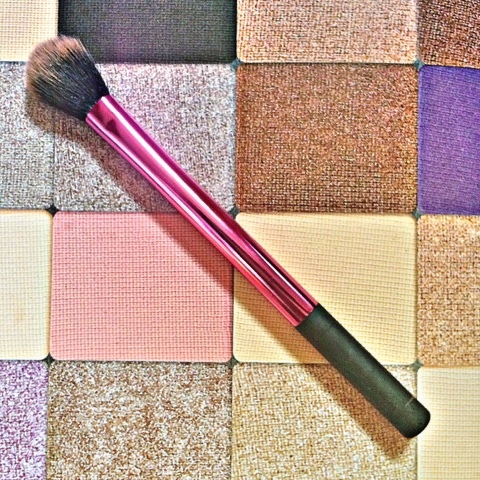 This brush is a winner for all cheek activity, in my opinion. Finally, and my favourite way of using this brush, eyeshadow. This brush is so big and fluffy it blows the standard blending eyeshadow brushes, like your MAC 217 or Sigma E40 right out of the water. This diffuses the eyeshadow seamlessly, great for quick makeup days when you want a wash of colour on the lid or for days when blending your smoky eye out is proving really difficult. A quick tip is to apply a tiny bit of your foundation powder onto the setting brush and then in circular motions focus on the edges of your smoky eye and in seconds you'll have a perfectly blown out look. I love this trick; it works wonders. What is your current favourite makeup brush? Thank you so much for reading, I hope you enjoyed this post and learnt something cool. Don't forget to leave a comment and follow my blog it means a lot to me. Take care.